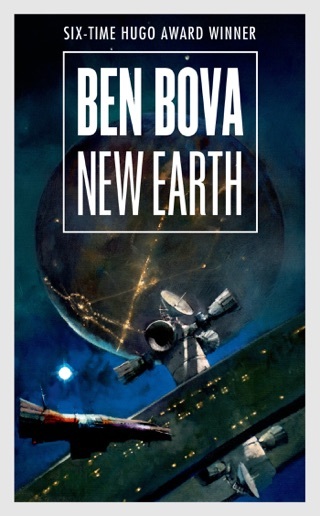 In 1993 Bova took readers to Mars and himself onto bestseller lists. 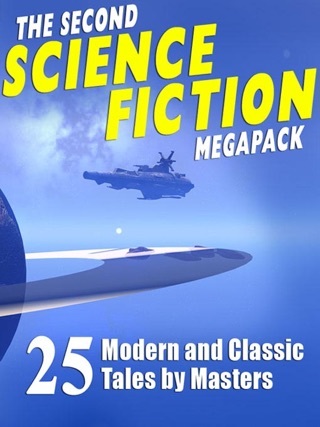 Last year's A Return to Mars also sold well. 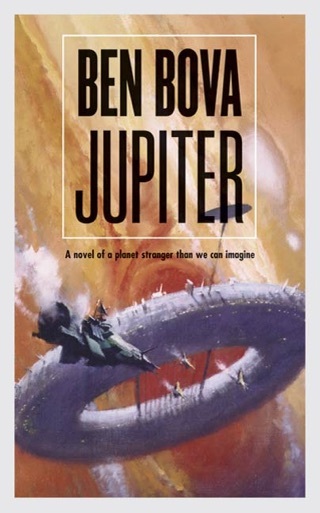 So a narrative about manned exploration of Venus seems an obvious step for this popular author, and Bova's new novel will indeed please his fans, as it offers his usual mix of solid science, serviceable (if sketchy) characterizations and lickety-split plotting with plenty of cliff-hangers. It's late in the 21st century. Three years ago, the first human to visit Venus, Alex Humphries, son of decadent multibillionaire Martin, never returned. Now Martin is offering $10 billion to whoever will retrieve Alex's remains from that planet's hellish surface. 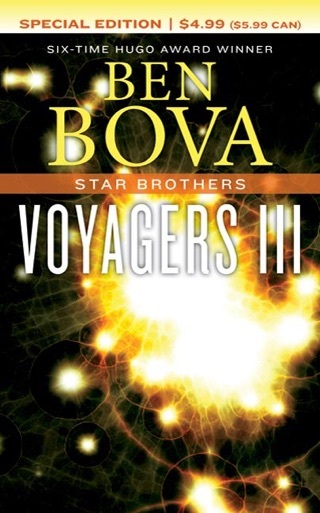 Racing against one another for the prize are Alex's aimless younger brother, Van (the story's narrator, who's just been disowned by Martin), and legendary asteroid-miner Lars Fuchs, who detests Martin as much as Martin detests Van. 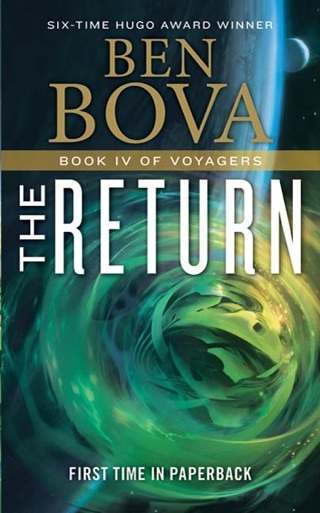 Van's expedition goes bad early on; high above Venus, colonies of alien "bugs" eat through his ship's hull, forcing him and his crew--several of whom die--to seek refuge on Fuchs's stronger craft. Personality conflicts rampage there, particularly between domineering Fuchs and mild-mannered Van, and there's romantic tension between a young female biologist and Van. 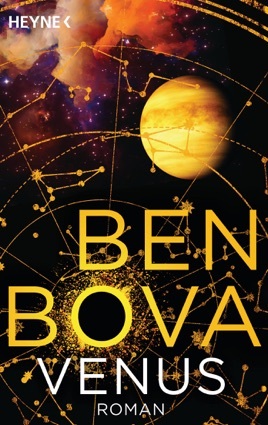 The real drama, however, arises from revelations that explain the roots of the hatreds among Van, Fuchs and Martin, and during Van's dangerous descent in a small ship to the surface of Venus, which Bova depicts with strong visual imagery as a deadly inferno--albeit one inhabited by an unexpected life form. 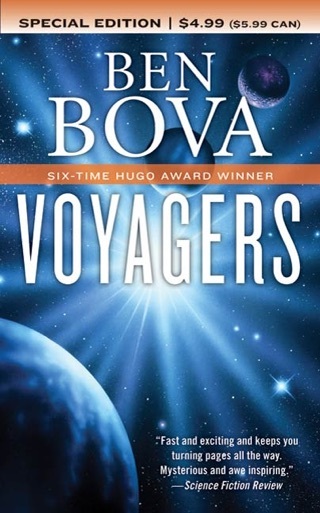 This novel clicks along only predictably as Van's coming of age tale, but as a voyage to an unknown world, it excels.